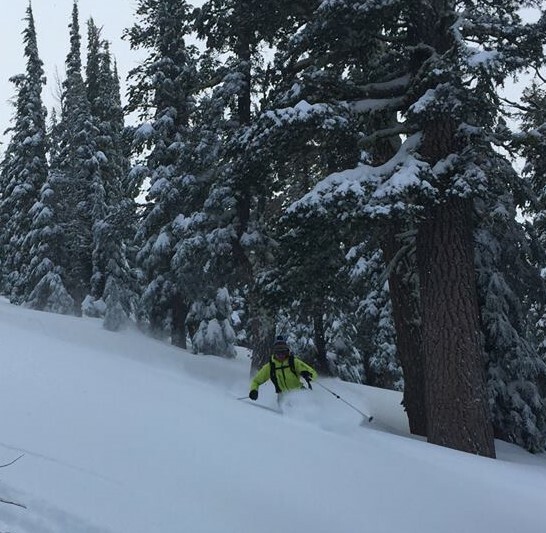 Tahoe Mountain School offers backcountry skiing courses and ski guided adventures. 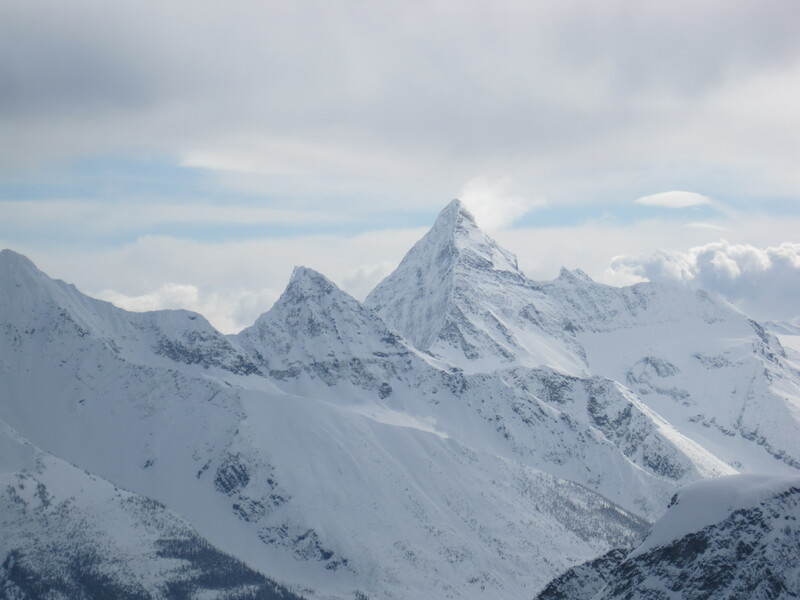 Our backcountry skiing courses focus on hands on learning and instruction for either skier or splitboarder from beginner to advanced. 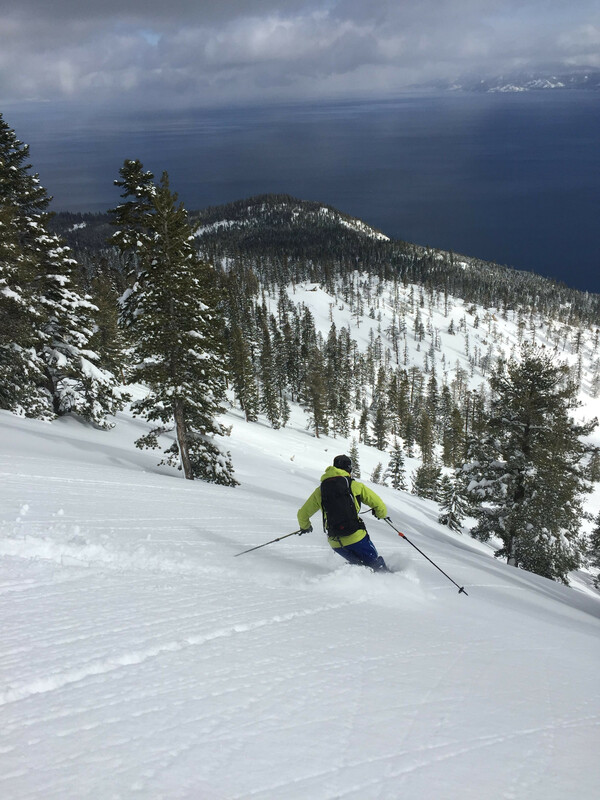 We also offer backcountry ski tours and ski mountaineering adventures throughout the Tahoe/Truckee region. You can check out our scheduled courses and trips below or we also do custom trips for you or your group. Contact us to find out more.